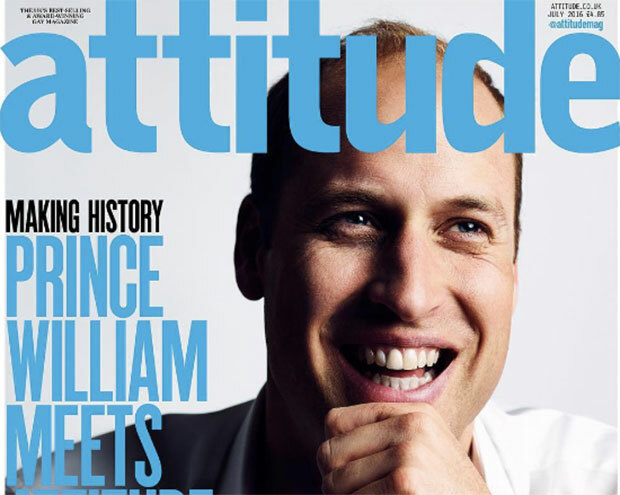 The royal family revealed this morning that Prince William is on the July 2016 cover of Attitude magazine, a gay lifestyle magazine in the UK, taking a stand against bullying. No one should be bullied for their sexuality or any other reason and no one should have to put up with the kind of hate that these young people have endured in their lives. The young gay, lesbian and transgender individuals I met through Attitude are truly brave to speak out and to give hope to people who are going through terrible bullying right now. Their sense of strength and optimism should give us all encouragement to stand up to bullying wherever we see it. 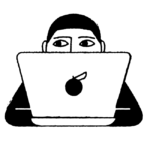 What I would say to any young person reading this who’s being bullied for their sexuality: don’t put up with it – speak to a trusted adult, a friend, a teacher, Childline, Diana Award or some other service and get the help you need. Mental health awareness is the pet project of the younger members of the royal family. Just last month, Prince William, Prince Harry and Catherine, Duchess of Cambridge, launched the Heads Together campaign to bring together seven different different charities in the UK that address mental well-being. LGBTQ individuals have their own special needs to be addressed, which Prince William is showing he clearly understands. As Kensington Palace notes, a 2015 PACE RARE report [PDF] in the UK found that 33.9% of young gay, lesbian and bisexual individuals had attempted suicide, compared with 17.9% of young straight people. Those numbers are extremely scary. The Palace also shared that this issue of Attitude magazine went to press last week, just days before 49 people were murdered at a gay club in Orlando, Florida. William and Kate signed a condolence book for victims of the attack at the U.S. embassy in London earlier this week. We’re thrilled that Prince William is using his stature in the UK to stand as an ally with the LGBTQ community. It couldn’t be a more important cause or a more crucial time to show it.